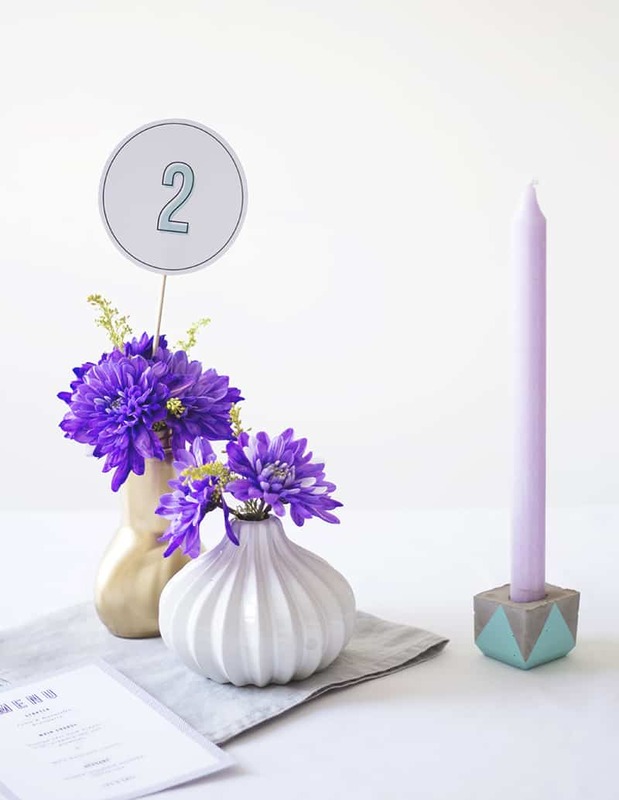 You guys know how much we love ANYTHING geometric here at Bespoke Bride so when this awesome tutorial from The Lovely Drawer dropped into our inbox we just knew it would fit right in with the rest of our DIYs! How beautiful would these look scattered across your tables?? To find out how to make them simply click here! FAVOURITES: 31 DECOR IDEAS FOR YOUR WEDDING!